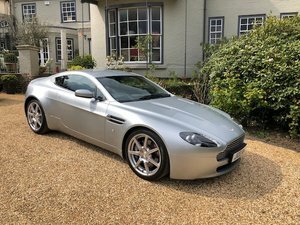 2008 Aston Martin DB9 & V8 Vantage for hire! 1973 Aston Martin V8 Project car! 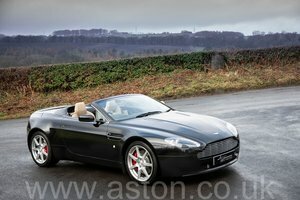 Just arrived this one owner Vantage Manual is finished in Black with Black & Kestral Leather. 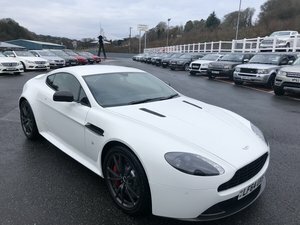 The £9000 worth of options includes SAT NAV, BLUETOOTH, HID HEADLIGHTS, HEATED SEATS, CRUISE CONTROL, PIANO BLACK TRIM, AUTO DIPPING MIRROR, WIND DEFLECTOR, & 19" 7 SPOKE ALLOYS.